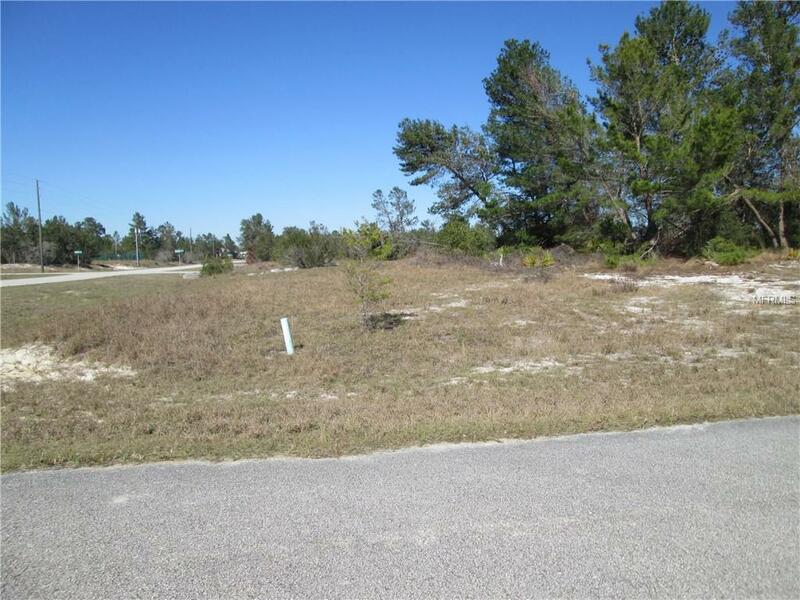 Build your home on this beautiful oversized corner lot in this developing community. Minutes away from Medical Center, doctor's offices and schools. Enjoy family time at parks with facilities for basketball, baseball, soccer and other activities. Activity center has pool and gym and room for family gatherings. Aquatic center has pool, pavilion, fitness area and locker rooms. Short drive shopping, restaurants and community colleges.